William Shakespeare isn’t only known for his scathing romances, but also for his unapologetic tragedies, which resonate to this day. 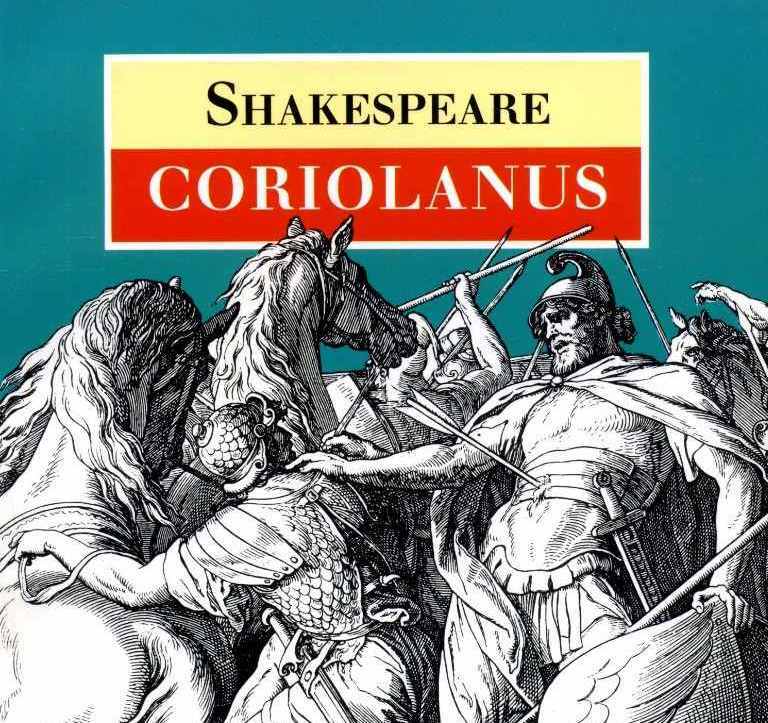 One of them is the Roman play Coriolanus, whose overt political theme continues to inspire students of fascism, as well as numerous adaptations. The drama opens as the lead character, Caius Martius Coriolanus, is stormed by an angry mob for allegedly withholding the supply of grain from the public. He reasons out the crowd’s lack of military service, which makes them more angry. When he’s appointed as consul after defeating the rival Volscians, the uprising intensifies — fueled by treachery from his cohorts — leaving him in the dust and powerless. What follows is a tale of revenge and an unforeseen alliance that culminates in, what else, a tragedy. Though one of his lesser-known plays, it has gathered acclaim from various critics, including author T.S. Eliot who deemed it “superior” to Hamlet. Clearly, one of literature’s crowning jewels is just a click away. Brush up on your medieval English now.